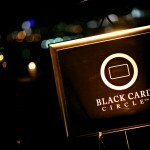 Founded in 2005, Black Card Circle® http://BlackCardCircle.com is the trusted network for influential individuals worldwide. 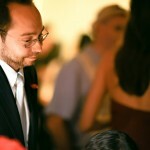 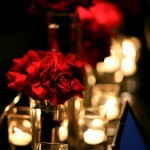 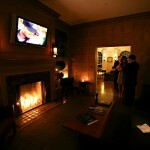 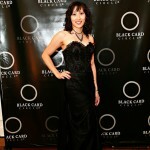 Black Card Circle® connects influencers and advocates for social networking, business networking, and philtanthropy through exclusive networking events for its authenticated community of “Black Card” holders, respected professionals, upstanding community leaders, and inspiring entrepreneurs and advocates. 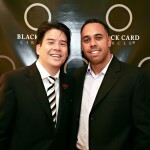 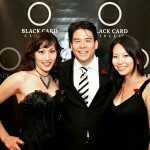 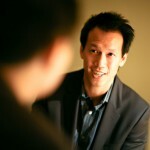 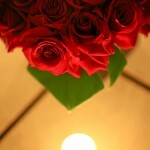 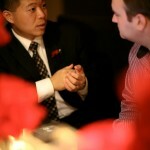 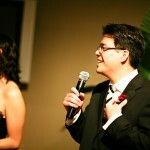 Black Card Circle® was founded by Lotay Yang.